Nothing is more frustrating than having a car lockout. An auto lockout never happens when you do not have anywhere important to be. No, they always happen when you are running late for an appointment or meeting and you need to get to where you are going fast. The easy solution is to call us for your emergency car lockout. We will get to you fast and get you back in your car so you can get going to whatever you need to get to. If you happen to need a new car key to start your car, we can also help you with that. It may take a little additional time, but not much in the whole scheme of things. 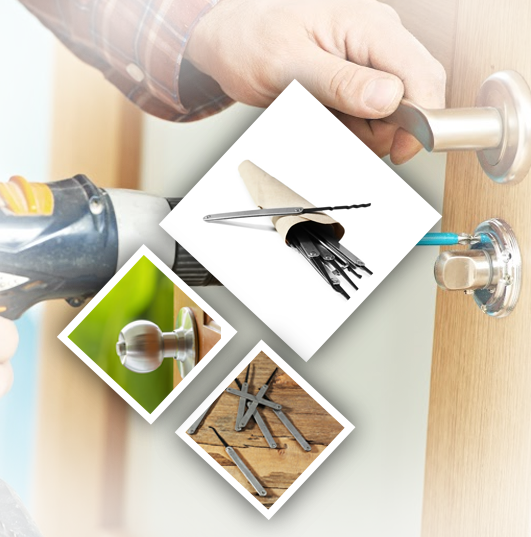 Whatever the source of your key lockout, Locksmith Reseda is the locksmith you need to call. We can handle any lock and key problem you throw at us. If you have something stuck in a door lock at home that is no problem for us. We can replace that lock quickly and easily. If you have a safe that you can’t seem to get open because the lock has malfunctioned, we can help you with that. If you need a lock or safe installed in your home or business, again call us. We are the one and only locksmiths in Reseda you need to call for any and all lock and key problems and issues. We can promise you that we will get to you quickly and get your problem taken care of with the utmost care. Once you try our locksmith services, you will never think about using another locksmith ever gain.